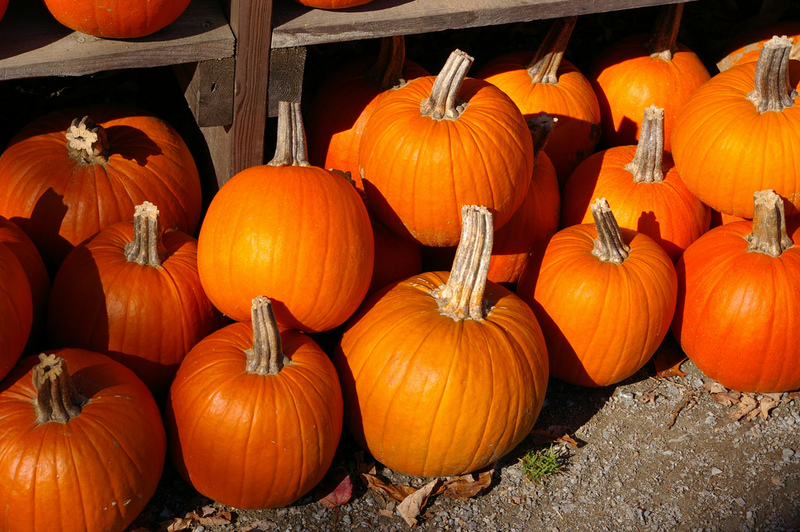 Get in the Fall spirit by heading to a local Pumpkin Patch to pick your very own pumpkins! 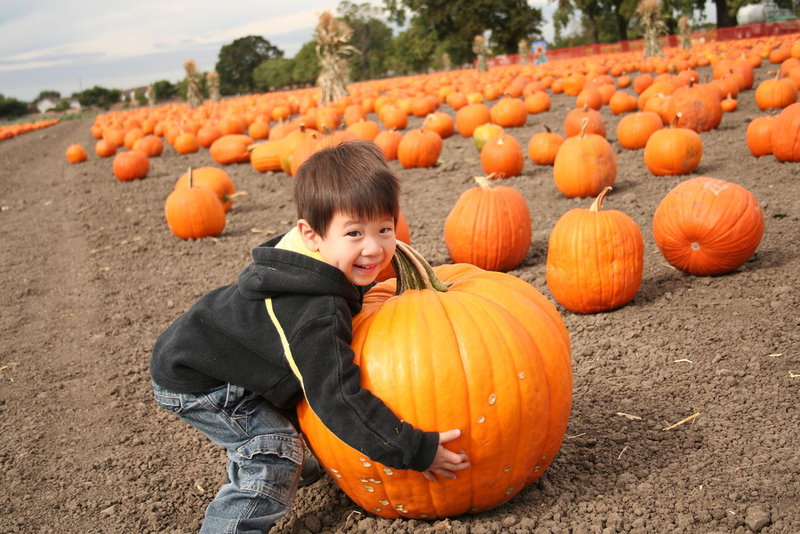 Pumpkin Picking in Massachusetts is an annual tradition that many families adore doing once the crisp weather arrives. 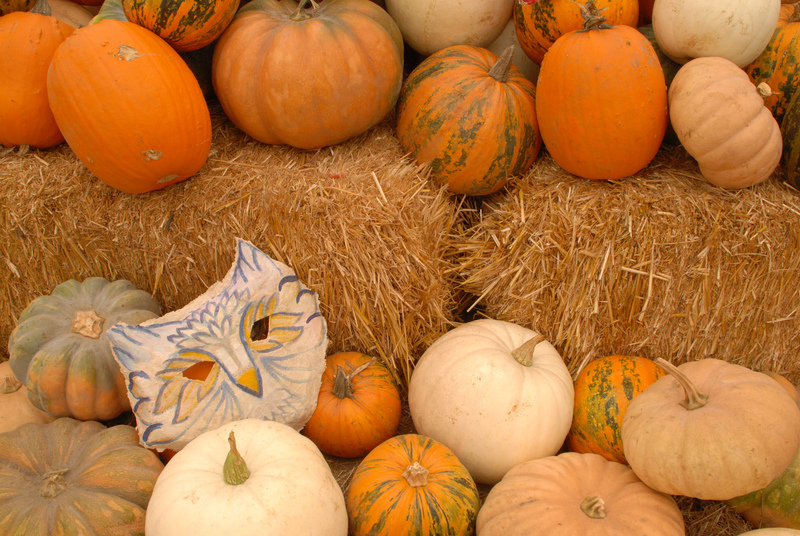 Massachusetts has plenty of farms to choose from all throughout the state with even more pumpkins to choose from!